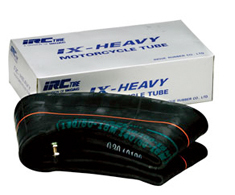 High quality Japanese tubes meet or exceed OEM quality standards. 3mm thick and puncture resistant. Made of a blend of natural and butyl rubber.